Instead of shame, self-doubt, and failure, I now feel contentment, confidence, and celebration about my relationship with my body and food. I’ll never gain the weight back because who I am has changed. 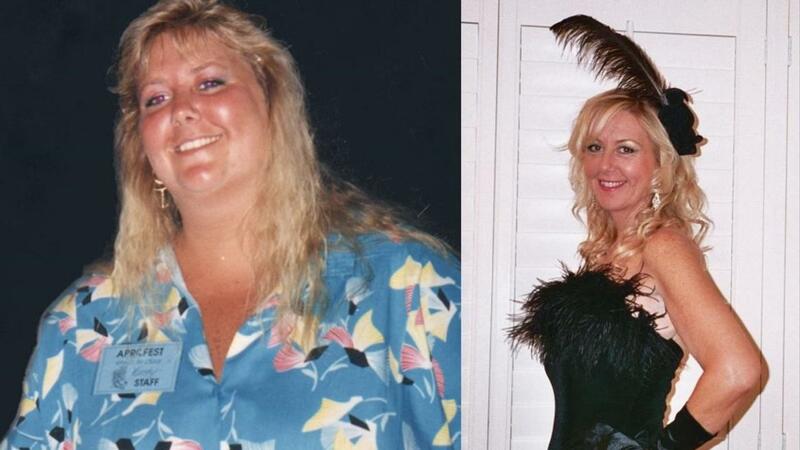 The path of permanent weight loss is different than what you read in “People” magazine. It’s a great adventure of discovering the love, truth and beauty you truly are. Here’s how it happened with me.